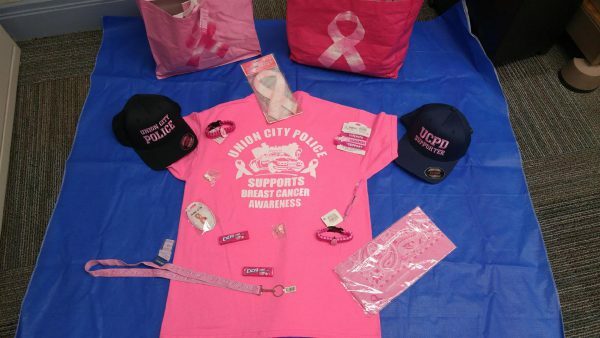 Union City Police Department Supports Breast Cancer Awareness! Union City Police Department Supports Breast Cancer Awareness!!! Our Goal is to raise $2,000. We are having a boot (bucket) drive Saturday, October 17, from 10am – 6pm, on 47th and 48th Bergenline Ave to raise money. Come Support Breast Cancer Awareness Month! !